Daktronics (NASDAQ-DAKT) has partnered with CUE Audio to deliver customized second-screen content to millions of mobile devices in stadiums, arenas and other venues equipped with Daktronics video displays. 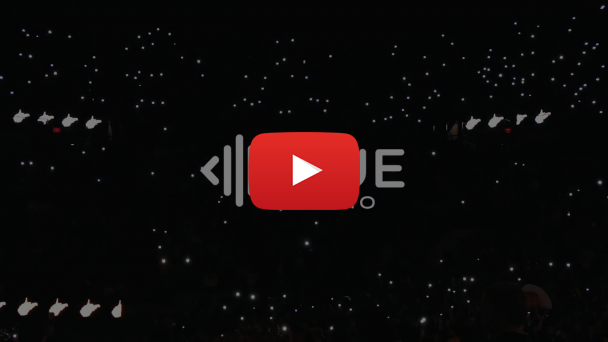 Using CUE Live technology, venues with Daktronics products will be able to create synchronized light shows, games and coupons for delivery with smartphones of attendees or fans via a venue, team, ticketing or artist app – without the need for cell service or a Wi-Fi connection. Using cutting-edge technology allowing the transmission of data via inaudible sound waves, Daktronics and CUE will have the opportunity to create a new in-venue experience for millions of people attending events in more than 20,000 venues worldwide as well as provide new engagement opportunities for their brand partners. Founded in 2017, CUE Audio is the fastest growing data-over-audio technology company in the market, transmitting data via high-frequency, inaudible audio signals to any device with a speaker or microphone, and facilitating customizable second-screen experiences and network-free data transfer. Connecting global brands, sports teams and artists with their fans and customers, CUE Audio has created more than 3 million interactions for clients such as Coca-Cola, Disney, McDonald’s, and NBA, NHL and NCAA Division I sports teams. For more information, visit cueaudio.com. Daktronics helps its customers impact their audiences throughout the world with large-format LED video displays, message displays, scoreboards, digital billboards, audio systems and control systems in sports, business and transportation applications. Founded in 1968 as a U.S.-based manufacturing company, Daktronics has grown into the world leader in audiovisual systems and implementation with offices around the globe. Discover more at daktronics.com.